Runs and Drives Great! Very Sharp, Very Sporty HatchBack Sedan! 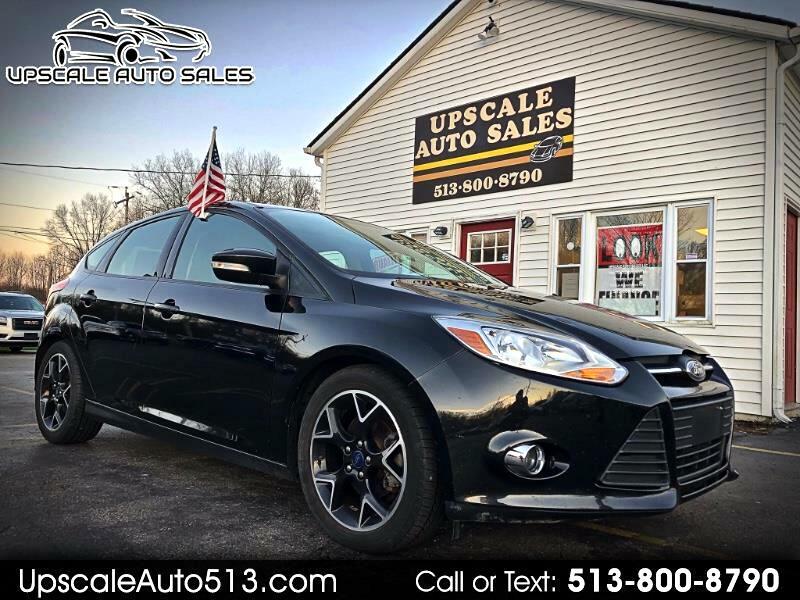 $10,995 cash - Financing Available!